Kayla Ray was born and raised in Texas. She was brought up on the music of greats such as Patsy Cline, Loretta Lynn, Tammy Wynette, Tanya Tucker, Merle Haggard, George Jones, and Willie Nelson. This pedigree shines through not only in Kayla's music, but in her personality and attitude. I have to say, and this isn't at all a stretch, Kayla embodies everything that was and should still be country music. 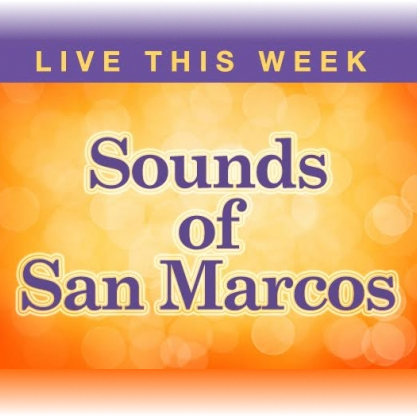 Kayla is a sweet spirit with a love of music and the songwriting and performing ability to let the good times and the tough times of her upbringing shine through. I've had Kayla Ray's record Love & Liquor in my hands for several months now. I've listened to it many times, in fact I keep coming back to it every few weeks. Kayla is relatively young, but she has already made a go as a solo performer and released a 5 song EP of all original songs Girl in the Band in 2011. Kayla launched a Kickstarter campaign in the summer of 2013 to raise money to record her first full-length album. 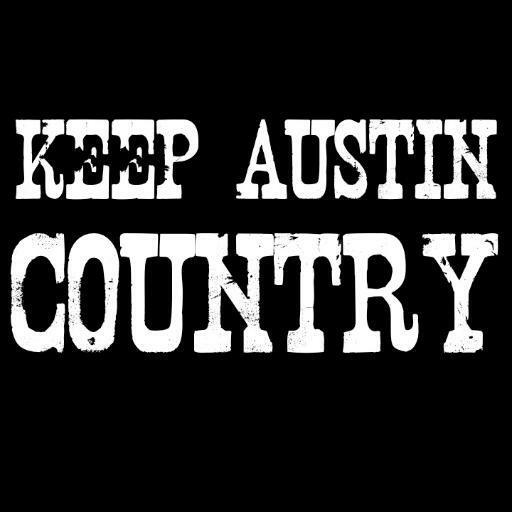 A "Kickstarter Launch" party with Jason Eady (emceed by Rawhide & Velvet's Rita Ballou) gave her a strong start, and by December 2013 she was tour managing for Jason Eady and hitting The Zone in Dripping Springs to record her album! Jason produced Kayla's record and provided some lead and harmony vocals. This was actually Jason's first time acting as producer, which is amazing as you listen to track after track of country brilliance. Kayla released Love & Liquor on August 28, 2014 and started to travel and play as much as possible, sometimes on her own and sometimes with a band. Kayla played her first full band gig in our area in March of 2015 at Happy Cow in Hunter. I looked Kayla up and listened to samples of her record on iTunes and was instantly hooked. I got my hands on her record and listened through it several times over the next 2 months, then found out while helping with the planning of Galleywinter's Greenfest that Kayla would be playing during one of the acoustic sets on Sunday at Lone Star Float House! Kayla is in no way a studio creation like a lot of the modern day "country" they play on the radio, she truly is gifted and I hope she breaks through and helps the world see what country music needs to return to! Kayla will be playing THIS Monday, October 5 from 7-9 at River Road Ice House and on December 10th at Riley's Tavern in Hunter! Here's a sample of Love & Liquor! 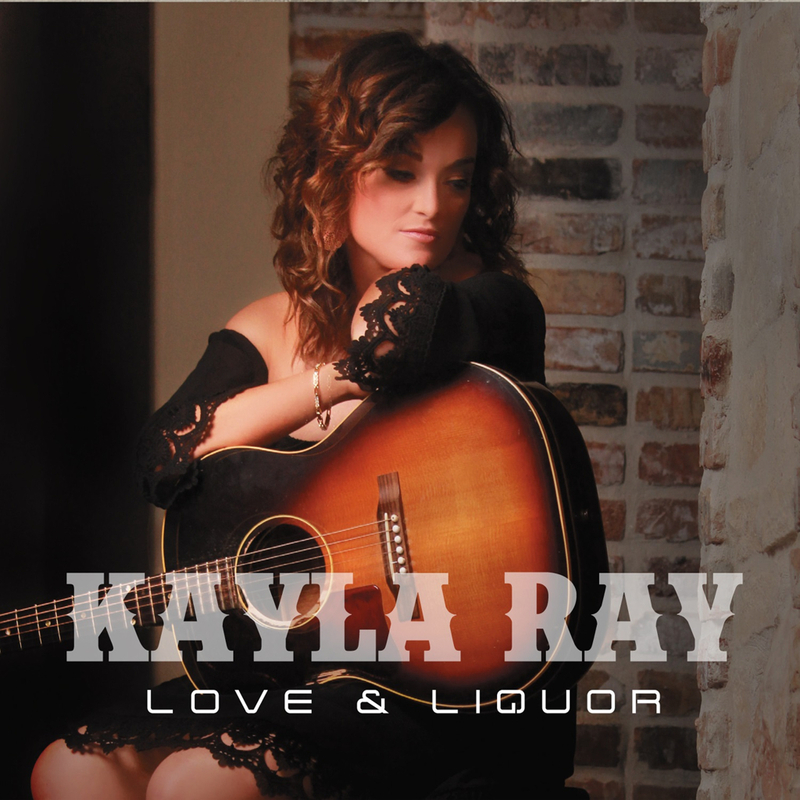 Please buy a copy of Love & Liquor online at KaylaRayMusic.com, on iTunes or Amazon or buy a copy from her in person next time she plays near you!